Bundesliga | RB Leipzig vs. AS Monaco - As it happened! RB Leipzig vs. Monaco - As it happened! 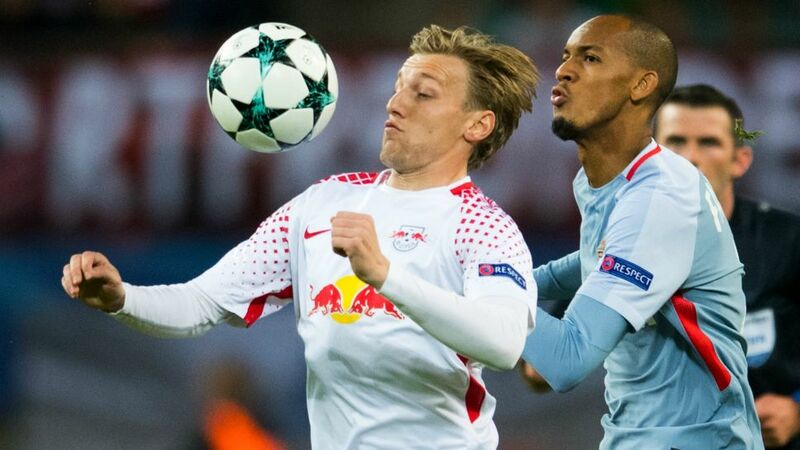 RB Leipzig made their maiden bow on the European stage with a 1-1 draw against French champions Monaco in the UEFA Champions League on Wednesday.